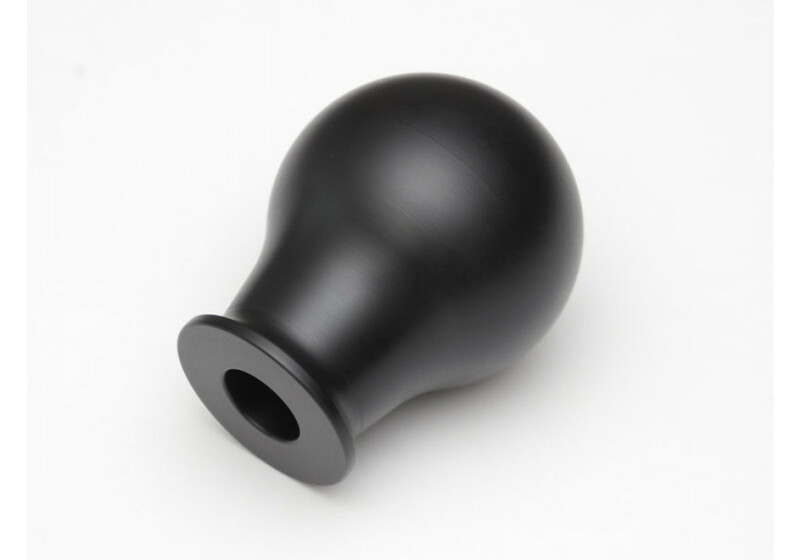 Shift Knob made by Cusco out of Duracon specially for the ND (2016+) MX-5 Miata. 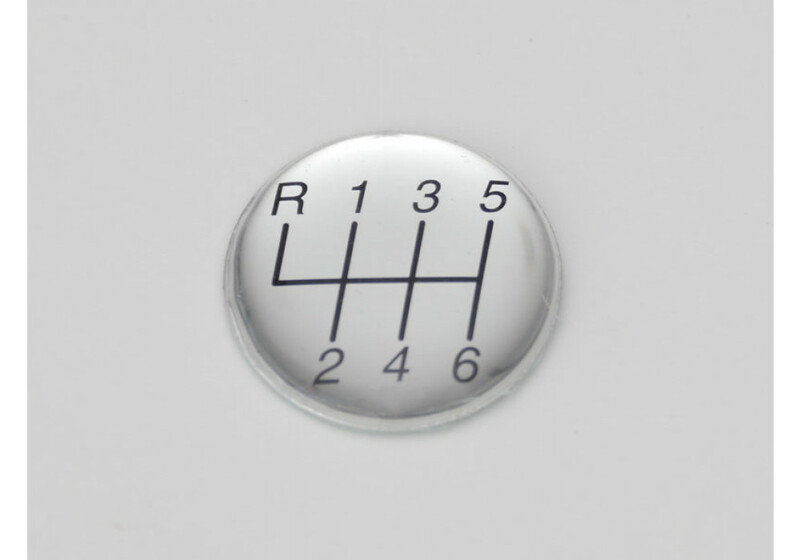 It has a dedicated 6MT shift panel on top. 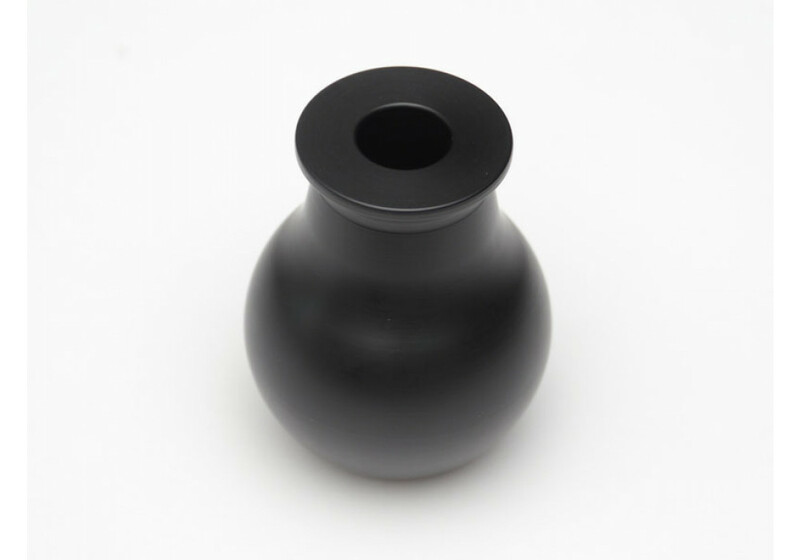 It has a flat black color that matches the interior nicely and the 44mm diameter size feels really good in hand. 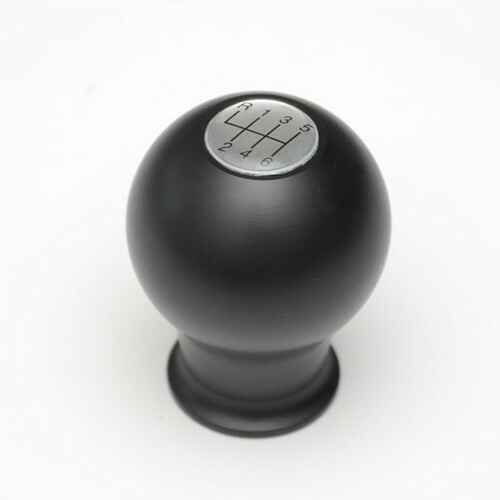 Cusco Sports Shift Knob should be ordered at REV9 Autosport https://rotarylove.com/cusco-sports-shift-knob.html as they provide the best service and speed we've seen so far!